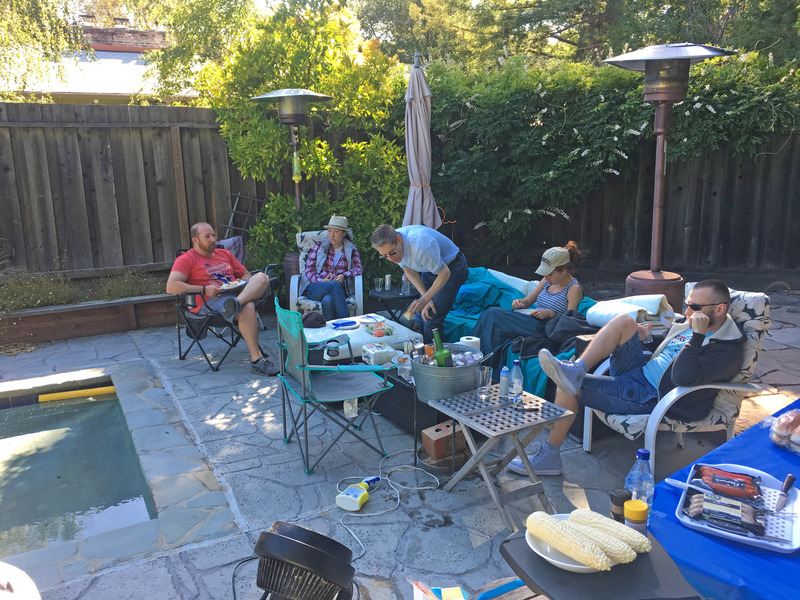 One photo from our small 4th of July barbeque on 7/4/2018. Click on any picture below for a higher quality original. Below from left to right is: Yev Pusin, Katherine Chung, Eric Hawkes (standing), Lisa (Liz) Putin in cap, and Vlad Bolshakov. THIS IS NOT FOR YOU, STOP READING (this is just for us to remember things for next year).